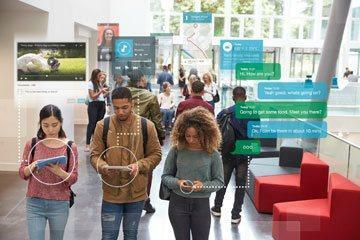 Is your business invisible on the Internet? We can help! 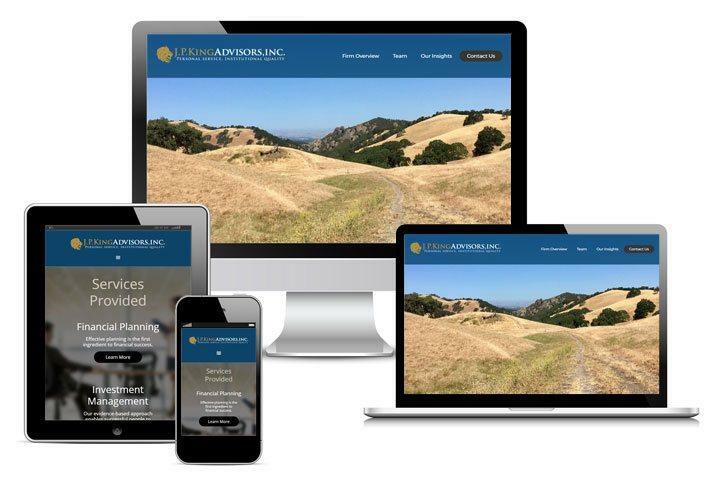 TP Designs works with businesses in Blackhawk and the surrounding area to improve the quality of their websites and increase their visibility on the Internet. Find out how we can custom tailor a website and marketing strategy to fit your business and your budget! User-centered web design with SEO and your marketing strategy built in! 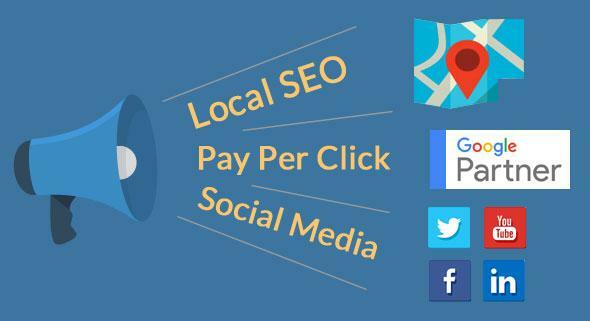 Solid SEO best practices that gain the maximum visibility with your budget. Get new clients fast. Our Google partner status ensures efficient spend of your PPC dollar. Doing branding right is a lot of hard work. 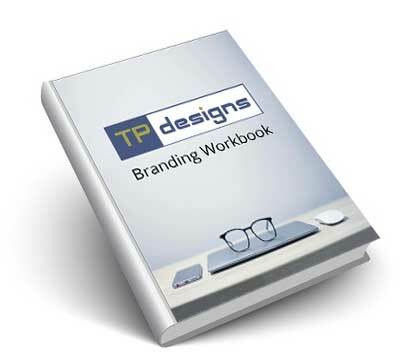 Get a head start by downloading our branding workbook. You are under no obligation, and by completing it you will have a complete messaging framework for your brand. 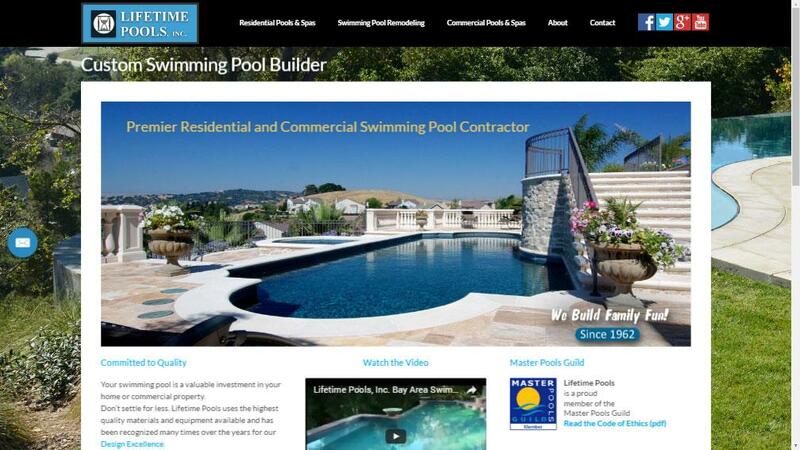 Troy created our website from the ground up and produced an excellent site. 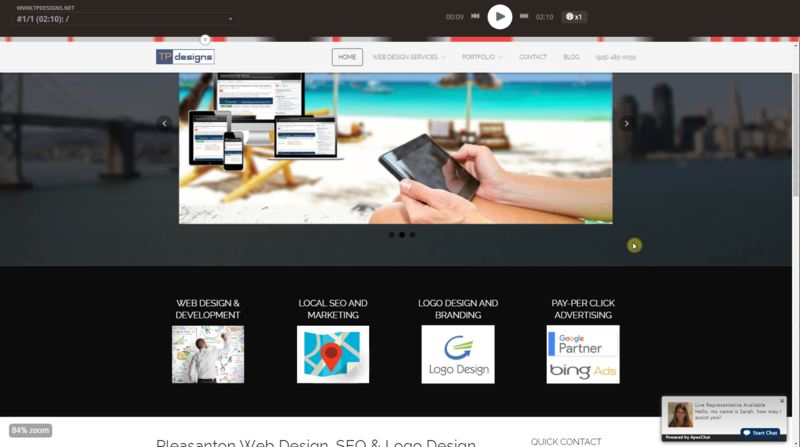 He is easy to work with and provided detailed knowledge on web design and optimization. Troy was super to work with. He was highly responsive, engaged, and clearly an expert in the field. Communication was excellent along the way. Understanding what a business wants and needs are key elements in delivering a meaningful quote. Our discovery phase starts here. The website is planned down to the smallest detail and this plan is documented for reference during the following stages of the project. 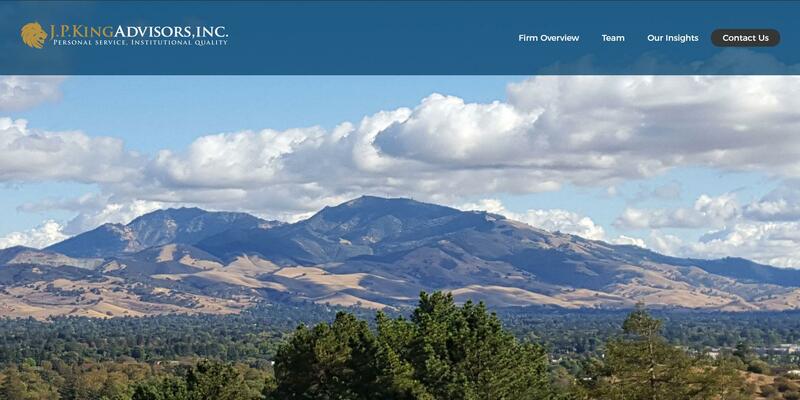 Based on the plan we have established, the information architecture and visual design of the website are created. 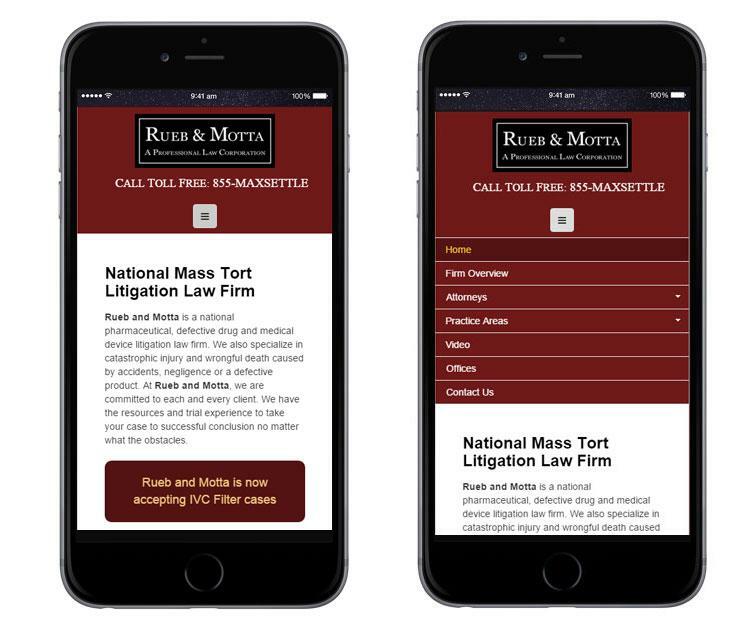 The website now goes from mock-ups and sitemaps to a functioning piece of interactive software that can be used on a wide variety of devices. The website is painstakingly tested to display and function properly on all modern platforms and devices. Any bugs are corrected prior to launch. 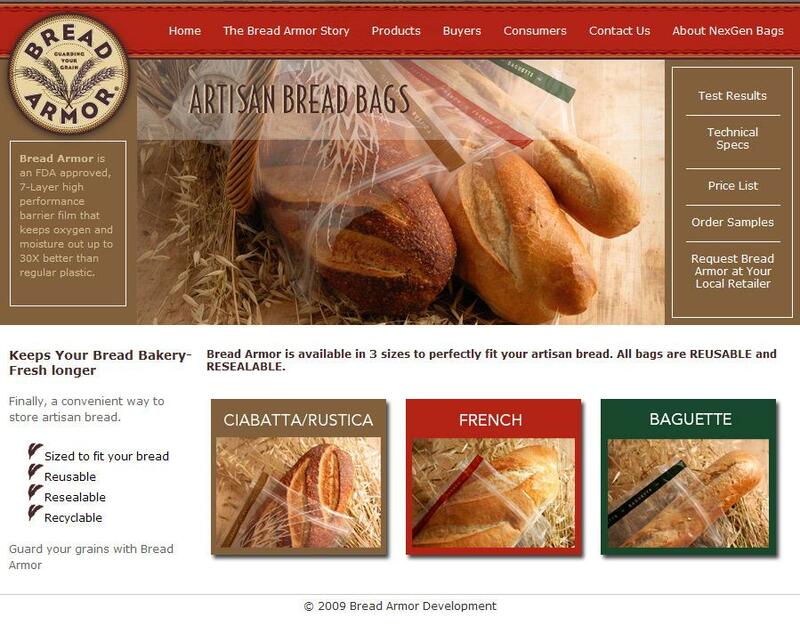 The website goes live and can immediately be used as the hub of your Internet marketing strategy. Reasonable pricing with no contracts. Low hourly rates. 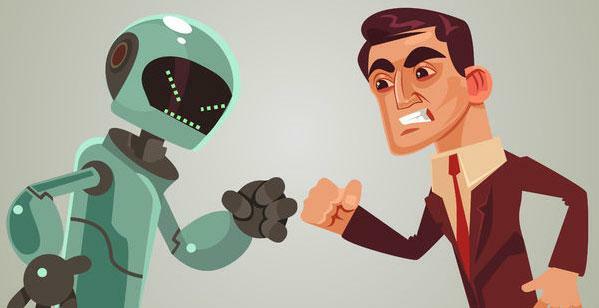 Should I Use Adwords Automated Bid Strategies? TP Designs, a Bay Area Web Design company, serves the San Francisco Bay Area, including Fremont, Dublin, Livermore, Pleasanton , Danville, Blackhawk, San Ramon, Walnut Creek, Hayward , Union City, Newark , Milpitas, San Jose, Sunnyvale, Mountain View, Santa Clara, Los Gatos, Boulder Creek and Santa Cruz. TP Designs provides Web Design, Web Development, Logo Design for Websites, Logo Design for print, Domain Name Registration, Web Hosting, Ecommerce , Graphic Design for Websites, Graphic Design for print, Web production, Website maintenance, Website redesign, Web Branding and Branding.